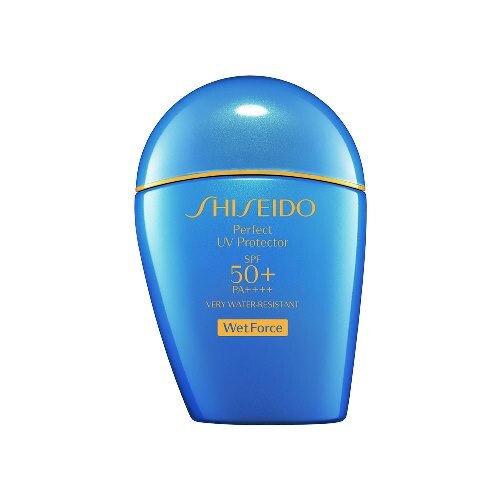 Providing powerful protection for your skin, this innovative protective veil actually becomes even more effective when it comes into contact with water or perspiration. 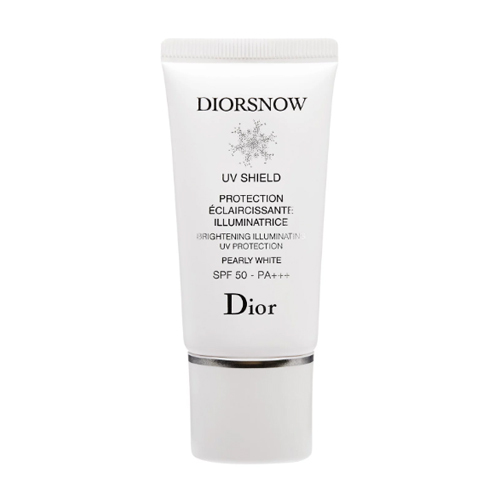 It also includes skincare ingredients that prevent dryness, oxidation* and damage to cells and DNA*. 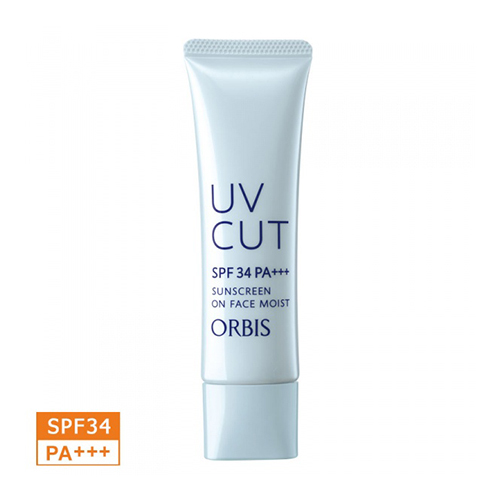 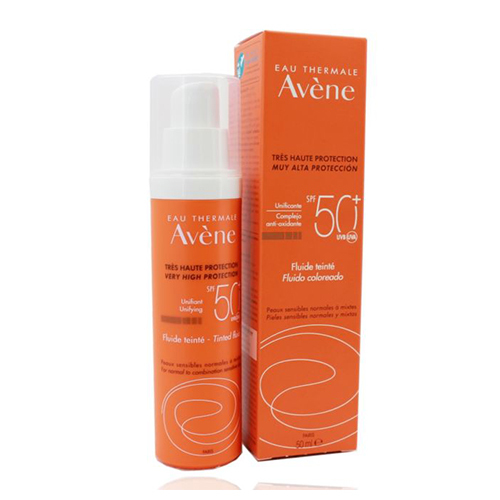 It provides high sun protection technology, yet is comfortable and gentle on the skin.